Big news!! Ieperfest #27, save the date!! The magic dates are 5-6-7 July. 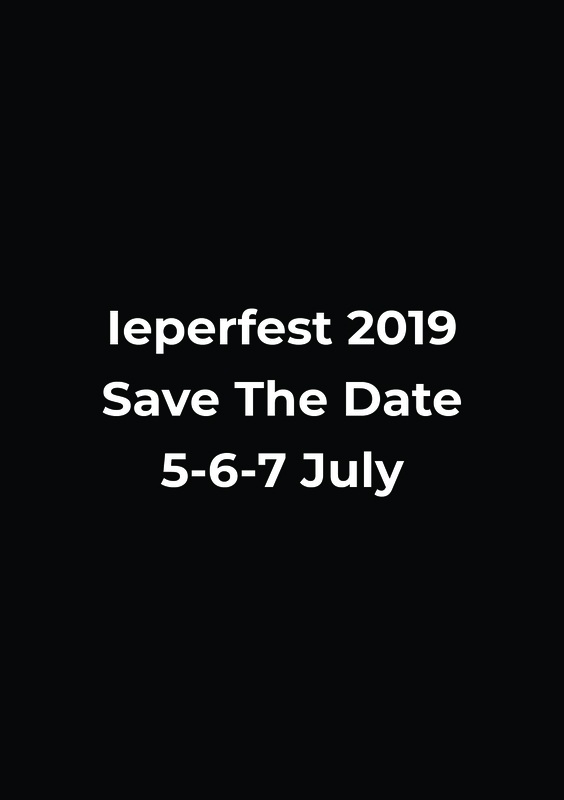 Correct, Ieperfest will happen in July for the very first time ever. On top of that, we are also working on a different concept. More about that in one of our next updates. In the meantime, please save the date: 5-6-7 July 2019! !